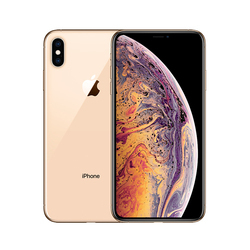 Get the coupon before you order it . 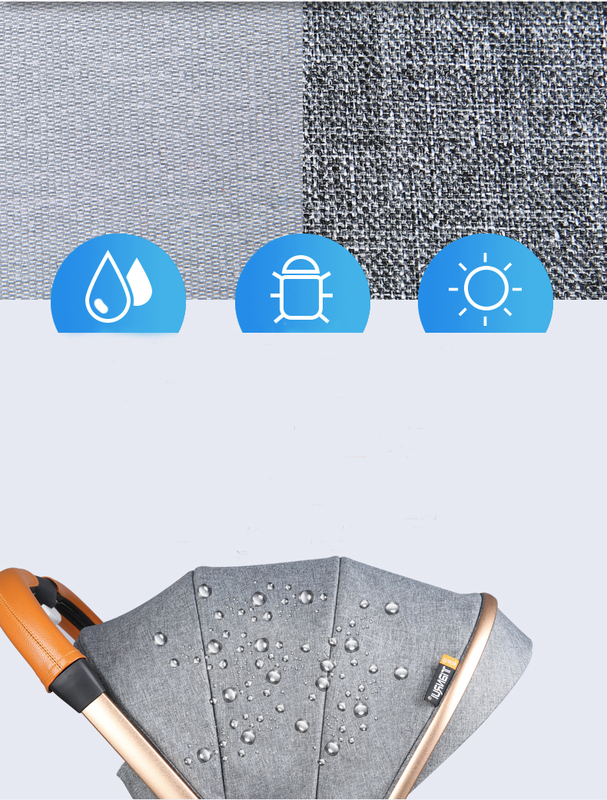 Free Gift: Mosquito Net, Mattress, Summer Mat, Baby Bib, Storage Bag. 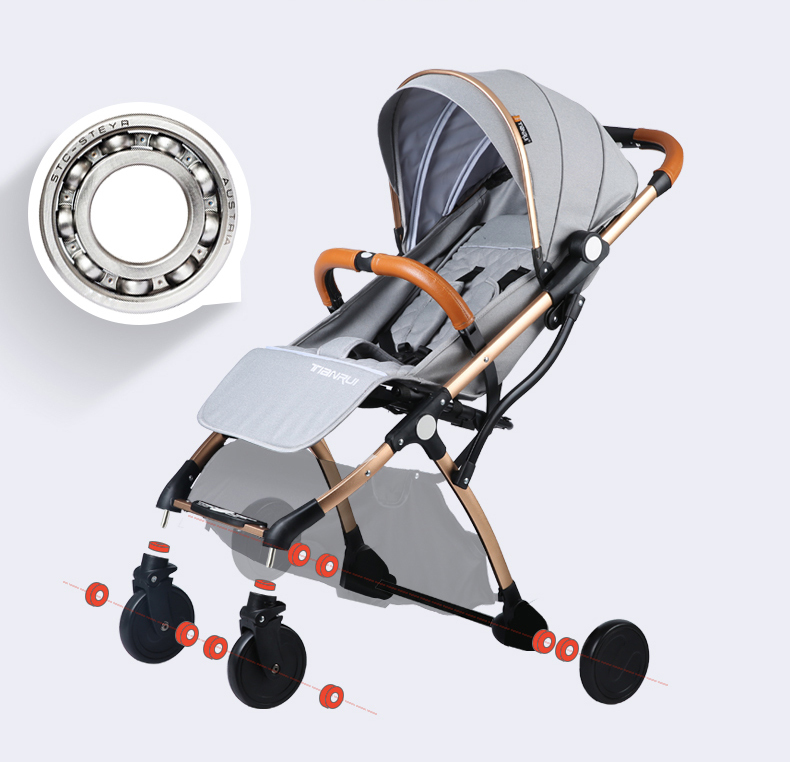 Several bearings bring you smoothly use experience. 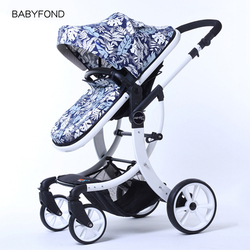 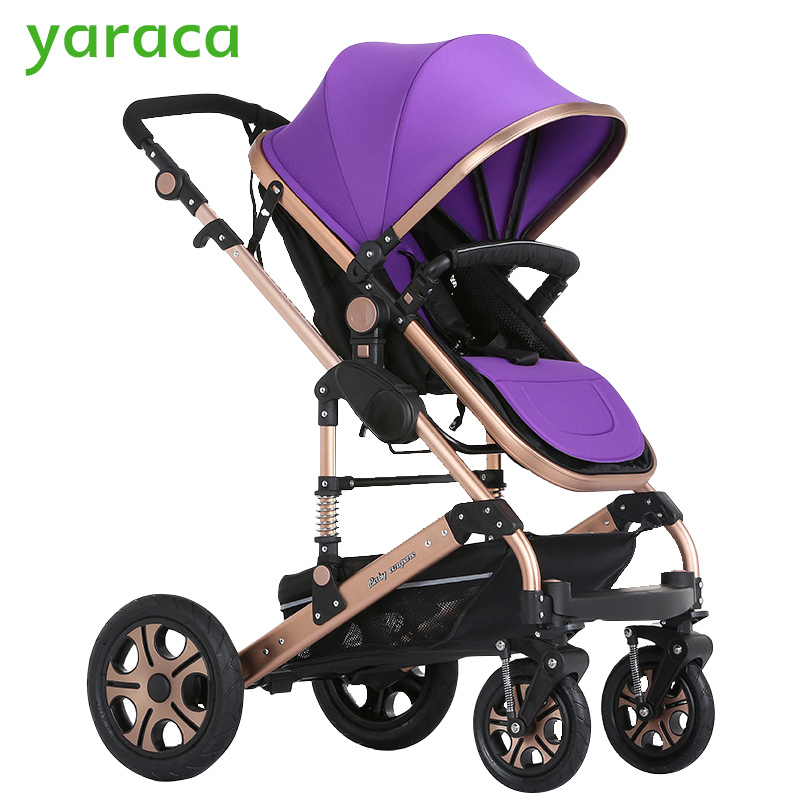 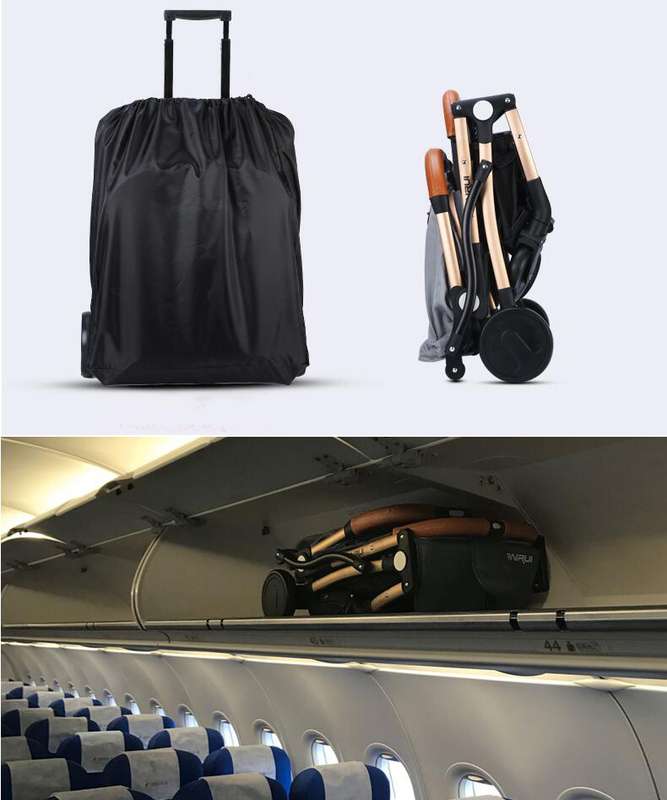 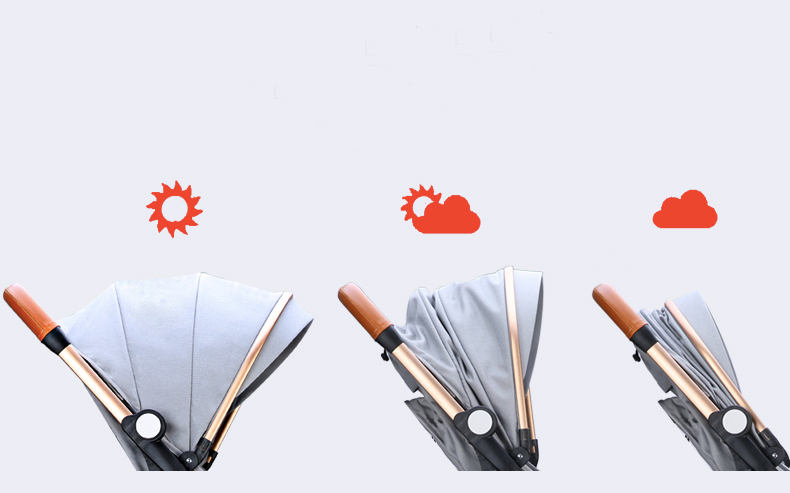 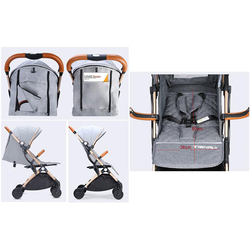 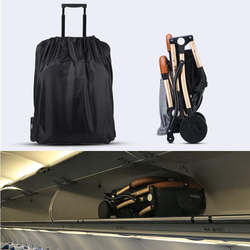 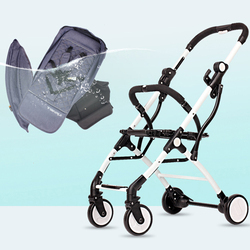 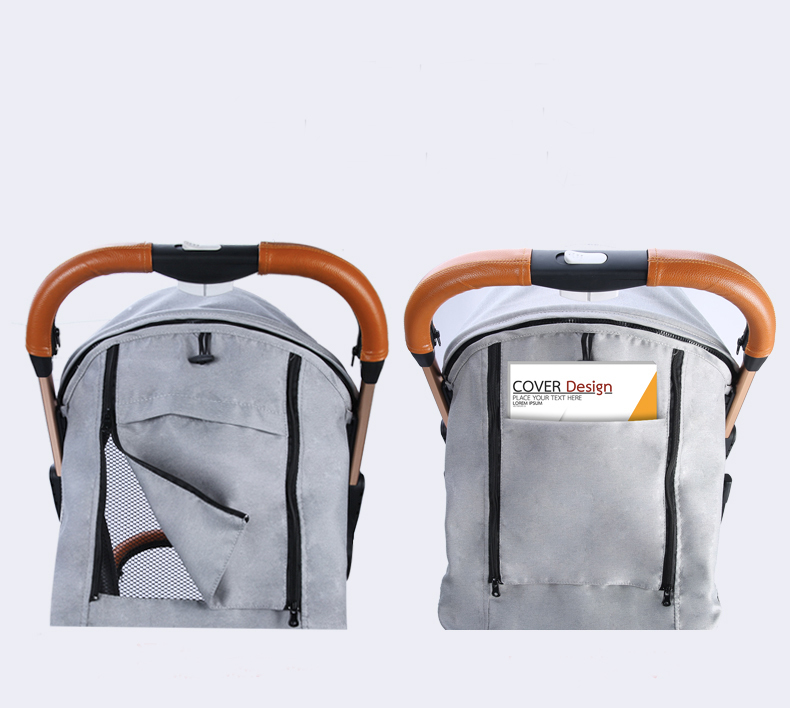 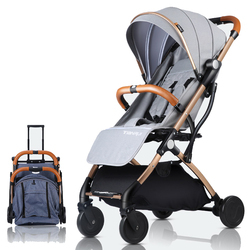 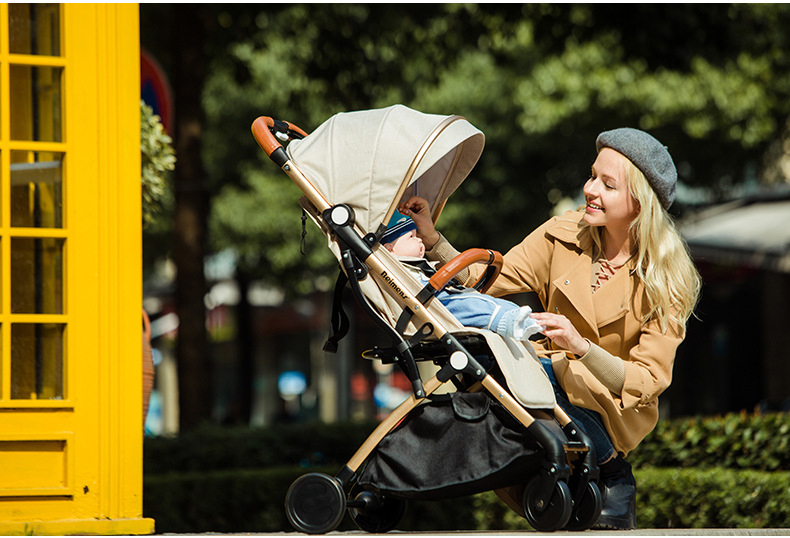 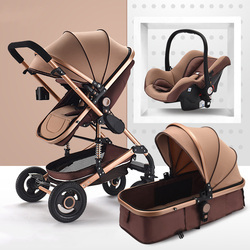 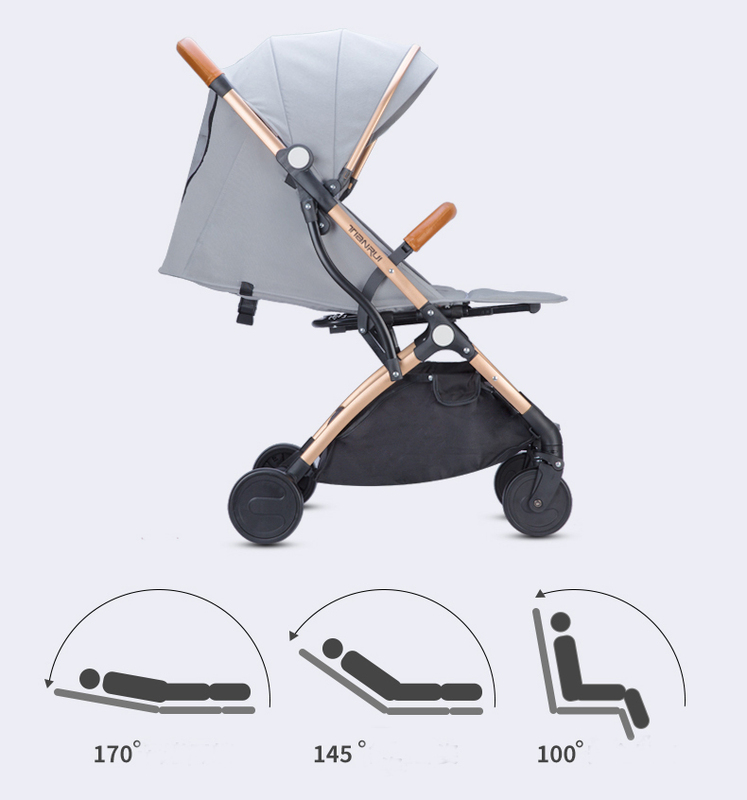 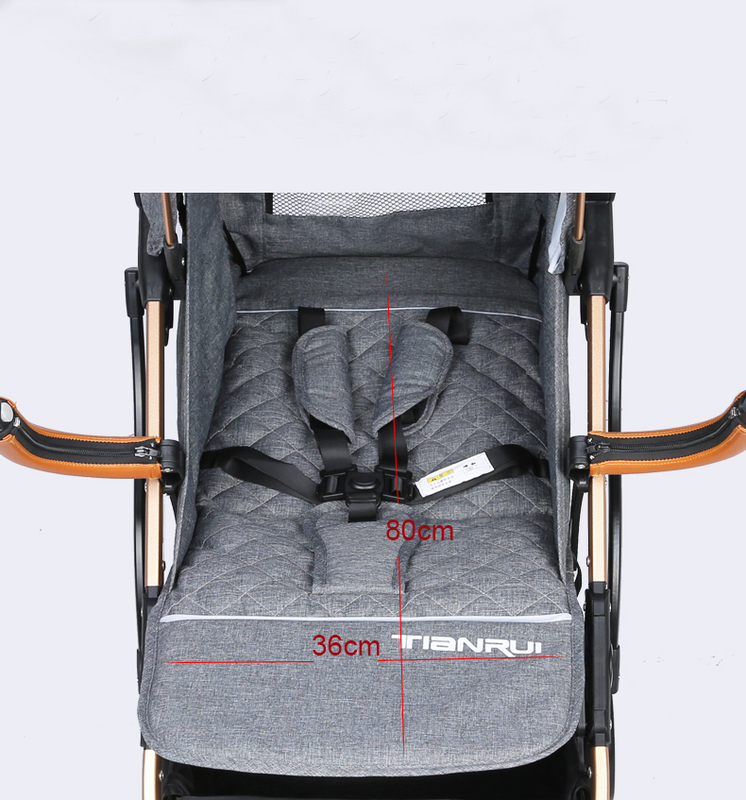 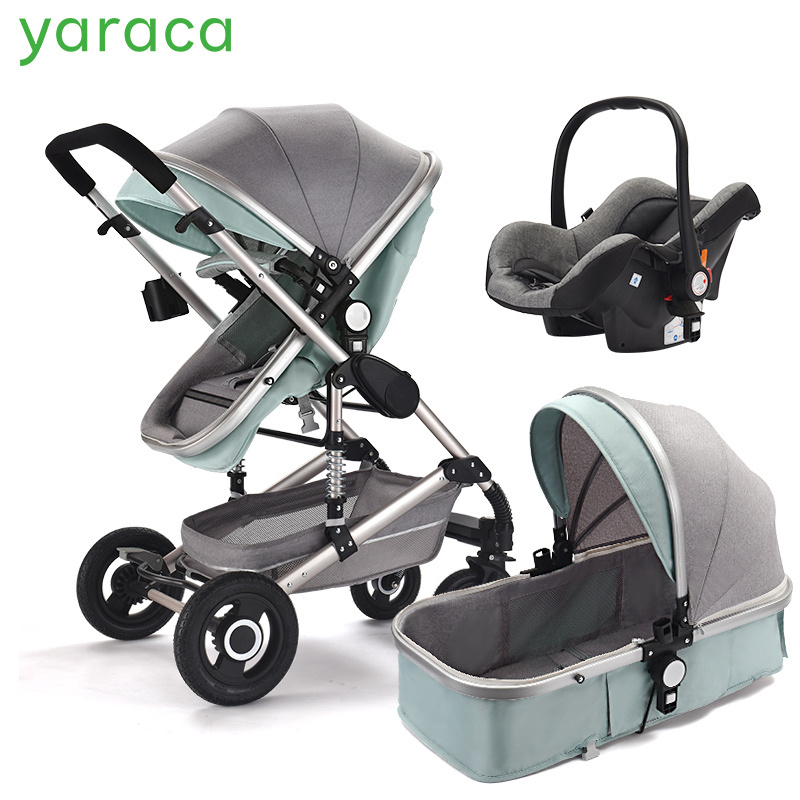 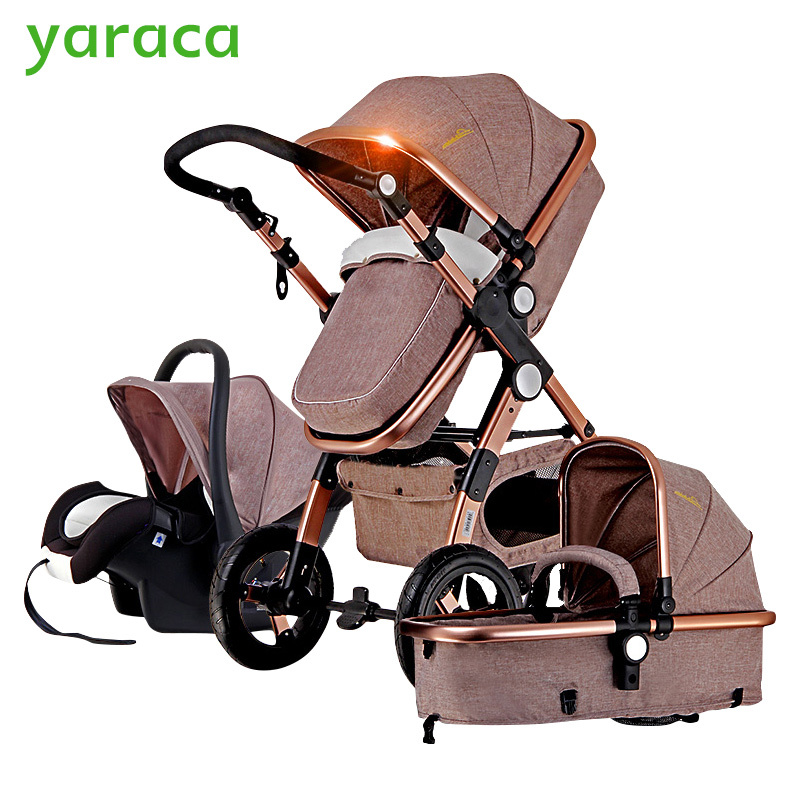 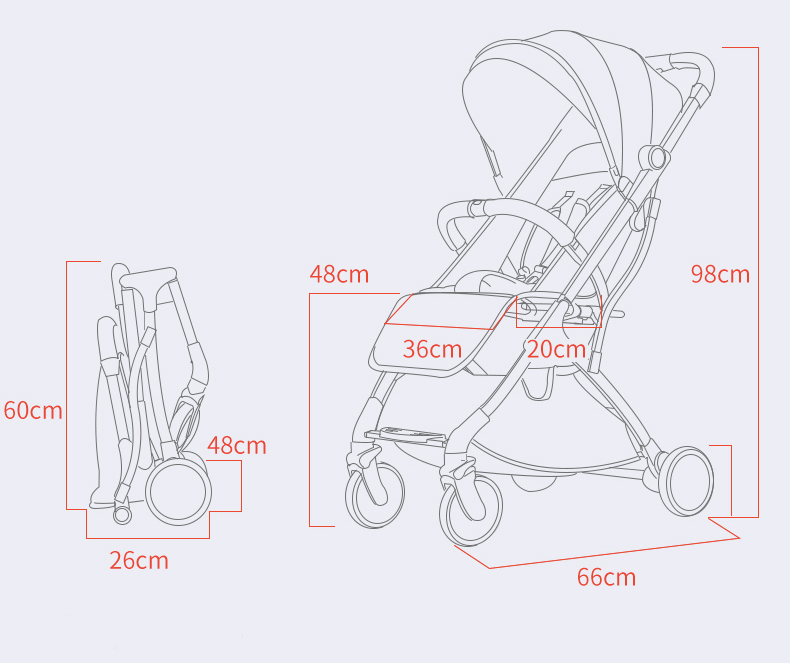 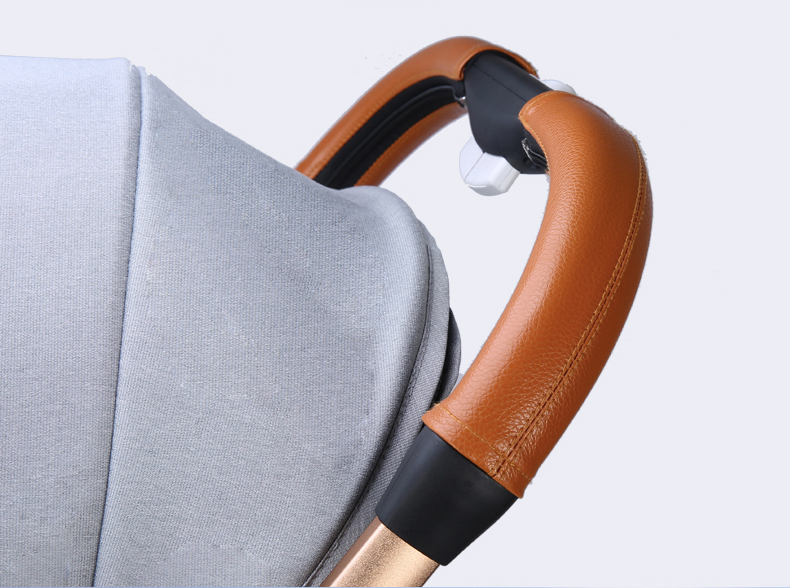 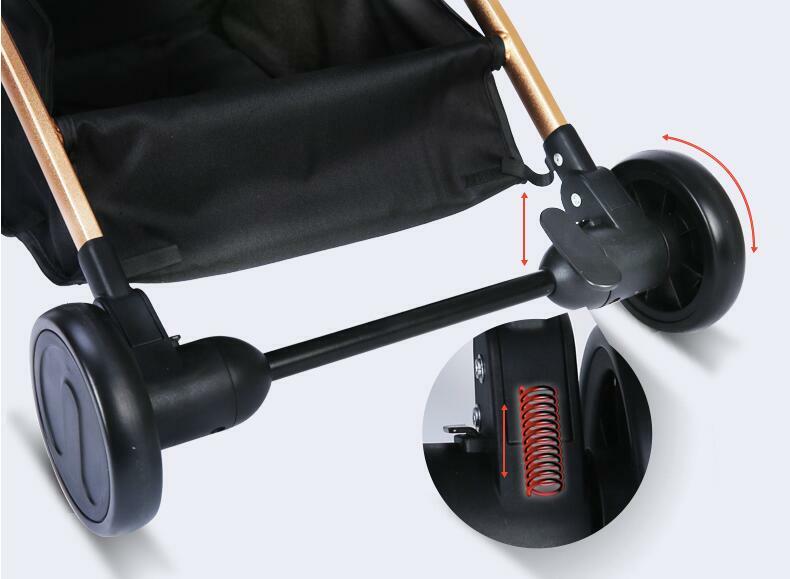 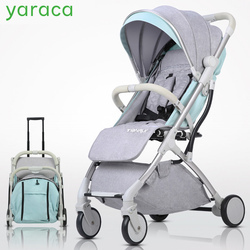 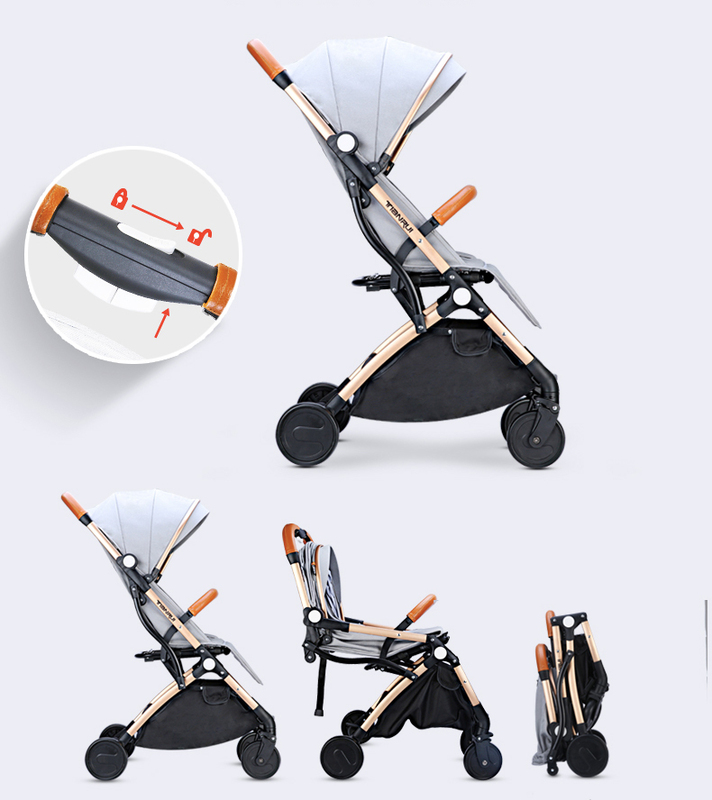 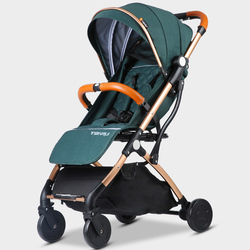 Spring Shock Absorption make the stroller more smoothly. 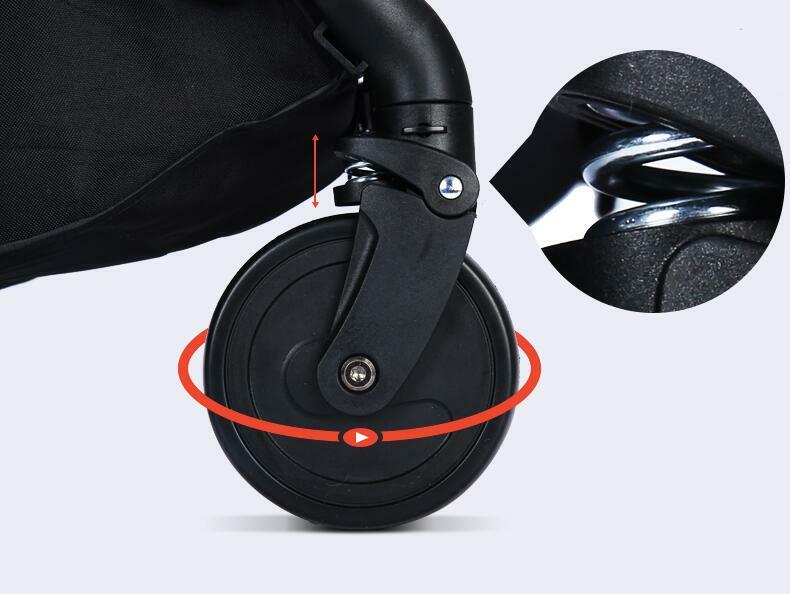 One brake controller for two wheels let you easily to control the stroller .